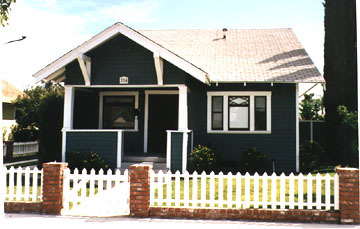 A visit to Anaheim offers a wonderful look back at early 20th century homes for the middle class. 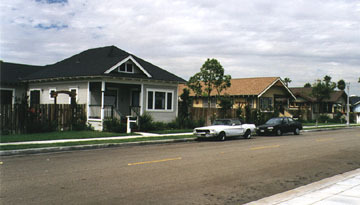 The Kroeger-Melrose District (1892 - 1923) is Anaheim's most cohesive unit of early Twentieth Century housing stock. 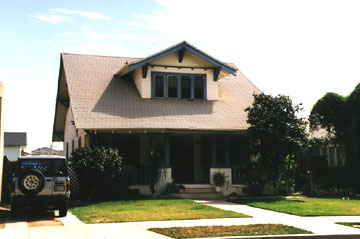 Although the oldest house in the neighborhood dates to 1892, the majority of the houses were built between 1900 and 1915. 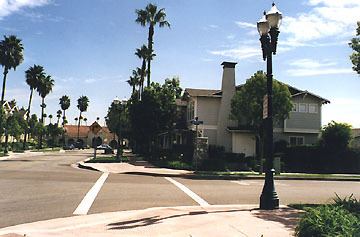 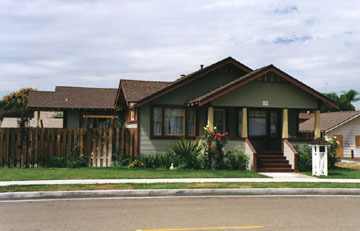 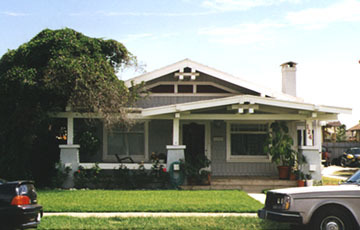 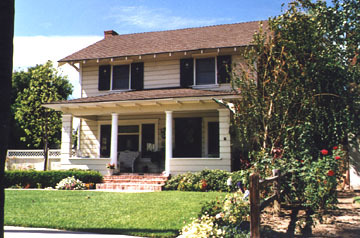 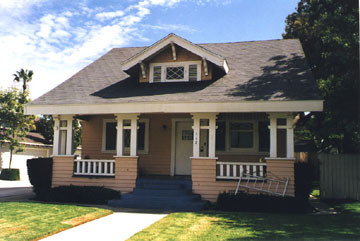 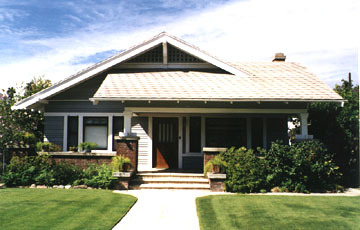 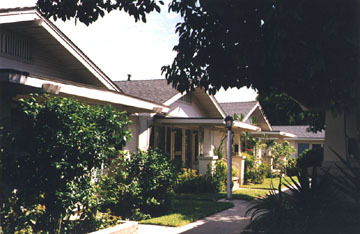 The neighborhood contains the highest concentration of Transitional Bungalows with Neo-Classical elements in the city. 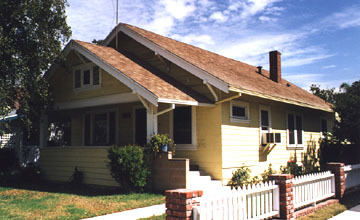 Combined with the Queen Anne cottage and the Craftsman and California Bungalows, the District is representative of a significant pattern of residential California architectural history. 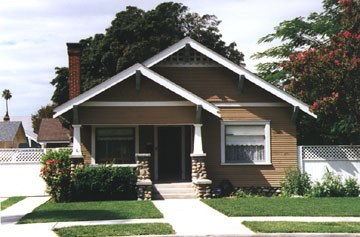 Photo: Gamble House, 1909, Pasadena, CA. 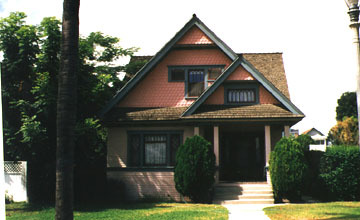 Source: Alexander Vertikoff.